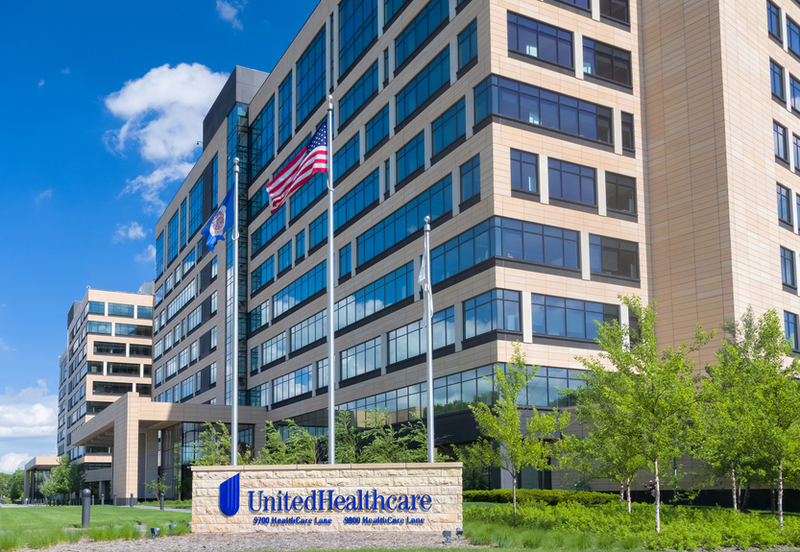 Even though it lost money from ACA state exchanges, UnitedHealth still had a 28 percent rise in revenue. The major losses that the largest American insurer experienced on the Affordable Care Act state insurance exchanges didn’t prevent it from making big bucks. UnitedHealth posted a 28 percent rise in revenue (to $46.5 billion) and a profit of $1.8 billion during the second quarter, the period during which it announced that it would discontinue its Obamacare business in all but a few states. It also reported $200 million in additional 2016 losses from ACA public exchanges. Its profits come despite $1.3 billion of losses that the insurance giant reported it incurred in 2015 and 2016 from its ACA exchange plans. “Our businesses were privileged again this quarter to have grown to serve more customers and consumers. We continue to invest to differentiate our products and services to better serve our customers and fuel future growth,” Stephen J. Hemsley, CEO of the company, said in a statement. That UnitedHealth posted tremendous profits despite its abysmal Obamacare performance just goes to show how little impact the ACA has on the overall insurance market. The roughly 20 million who have gained coverage from the ACA are a tiny sliver of the overall insurance landscape. UnitedHealth alone has 48 million members in its traditional business. The creation of the Obamacare individual insurance market did not lead employers to shed their employee health coverage, as some argued would happen. Employer-based coverage remains the predominant force in the health insurance market, as well as UnitedHealth’s bread-and-butter. That’s not to say UnitedHealth is against interacting with the government. It’s making money through Medicare Advantage plans as well as Medicaid managed-care plans. While Obamacare didn’t have a major impact on UnitedHealth, the company’s decision to abandon the exchange business certainly dealt a psychological blow to the Obama administration and its signature domestic initiative. UnitedHealth’s plans did not occupy a major share of the ACA marketplace, but the administration is worried that the company’s exit could portend future departures by insurers that play a more critical role in the marketplace.